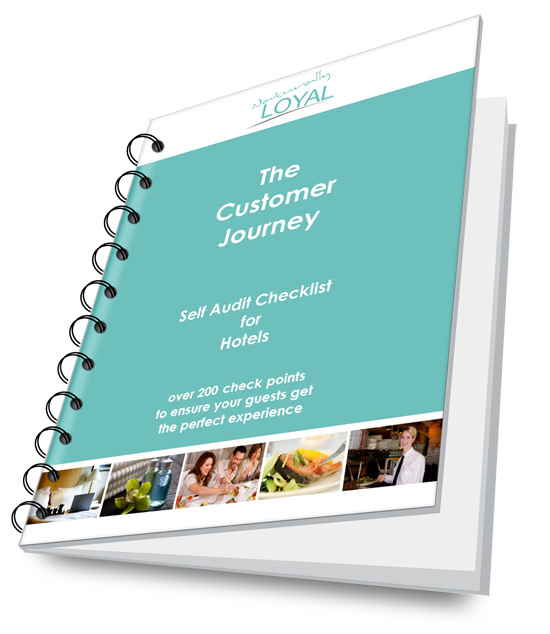 Thank you for ordering the Customer Journey Self Audit Checklists. Right click on each of the links and select ‘Save Link As’ or ‘Save Target As’. 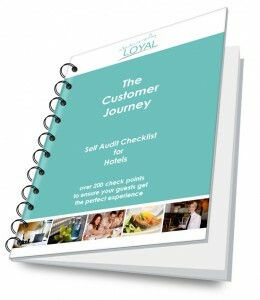 Tailor the content (using the Excel version) to match your own establishment and to reflect your own standards. You can add points and rearrange the order, sort by priority, or split up for each person responsible. Involve your team in the audit process; they are sure to see things differently and spot things that you may be so accustomed you just don’t notice anymore.